I mentioned a few weeks ago that I have become a member of the Hardboiled Collective and brought a review of Zoe Sharp's latest eBook to your attention. I will be regularly bringing you recommendations from authors writing in the hardboiled tradition and today it is the turn of FIND HER by Jochem Vandersteen. 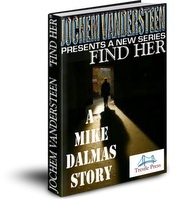 “ Husband, father, vigilante... Mike Dalmas left Special Forces to become a dedicated family man, but when his daughter gets molested he had his revenge, killing the pervert who committed the crime. 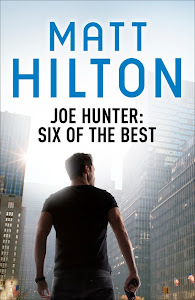 This is a new action / adventure / crime series by Jochem Vandersteen, founder of the Hardboiled Collective and blogger of Sons of Spade, author of the Noah Milano series. It's his first story to come out from publisher Trestle Press.